3 in one package: Own daughter to Rowdy Yankee, with 2015 filly at her side by NMSU Truckin Chex, and bred back to NMSU Truckin Chex. This mare was shown as a youth cow horse, has a great mind and is easy to be around in every way. Babies are full siblings to Rowdy Truckin Chex, NRCHA money earner and AQHA point earner. 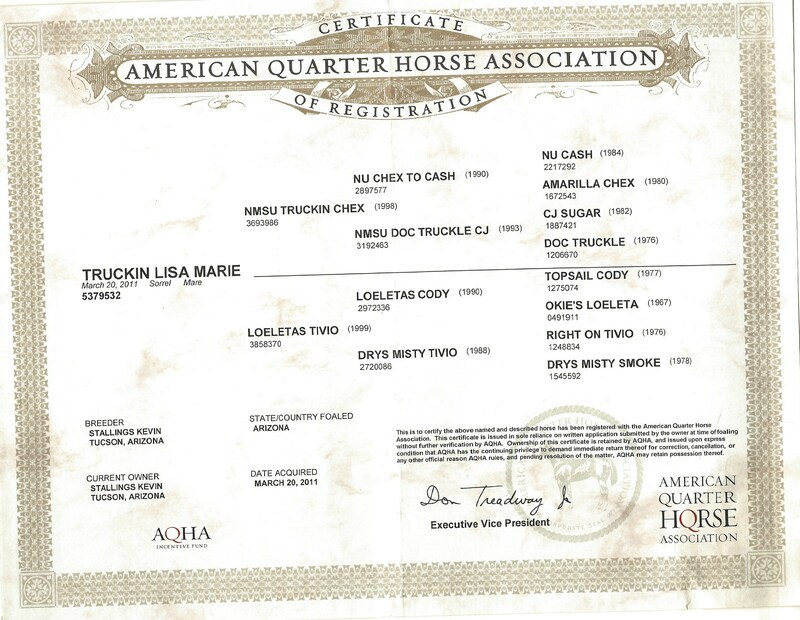 Click here to see her pedigree! Pretty mover, willing mind, tons of ability, has all of the makings to be a really fun & winning show horse! Click here to see his pedigree and nomination. Gorgeous mare, gorgeous to look at, gorgeous mover! Click here to see her pedigree.